Mushroom Internet have worked closely with the Gencon brand since 2010 and have successfully run their digital marketing activity since early 2014. 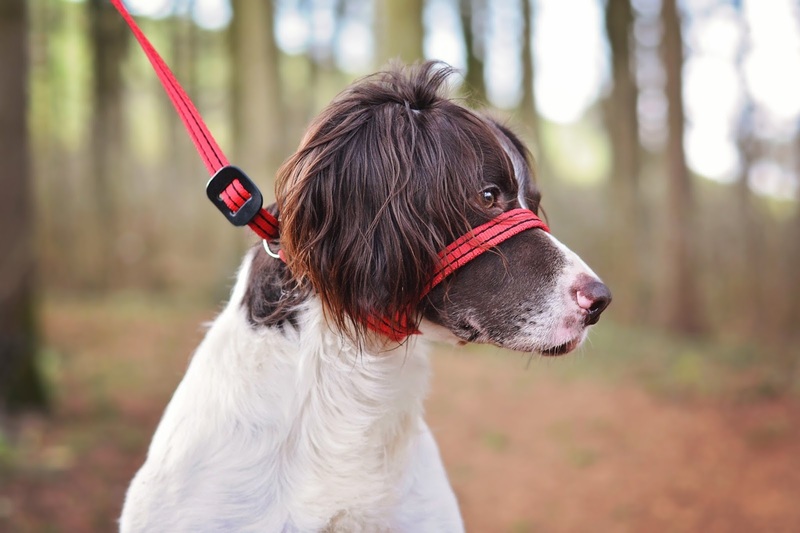 The Gencon® All-in-1 and Headcollars were designed, developed and patented by a lady called Irene Holbrook, who is probably the most knowledgeable dog enthusiast we have ever known. After becoming owner and director of the company, Andrew Treleaven approached Mushroom Internet. Gencon director Andrew approached Mushroom internet looking for a fully functioning E-commerce website that had a great user experience. The site has been designed on word press so its easy for Andrew to edit in house. It has a clear menu structure to enable customers to select and order a product. Mushroom Internet's Gloucestershire based digital marketing team analysed the existing online marketing run for Gencon and quickly discovered that many opportunities to raise the brands online profile were missing. We established a clear 'voice' of the brand, and revamped their Facebook and Twitter accounts. A quick analysis of their demographic showed that an Instagram account would be an excellent online portal to connect and build up an image sharing network. 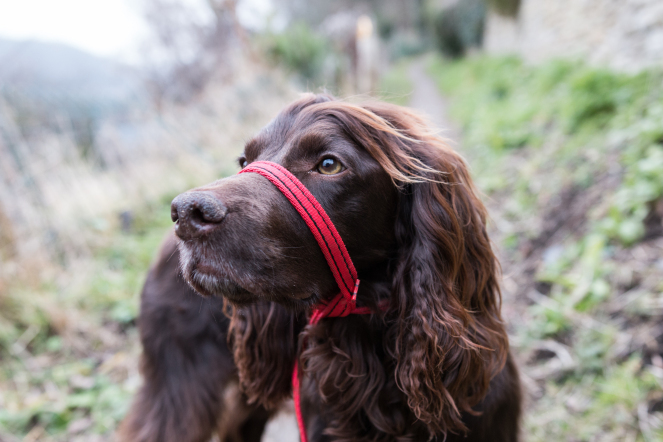 Gencon had long been approved by leading dog trainers and behaviour experts so this was a point that we were keen to emphasise both on and off site. 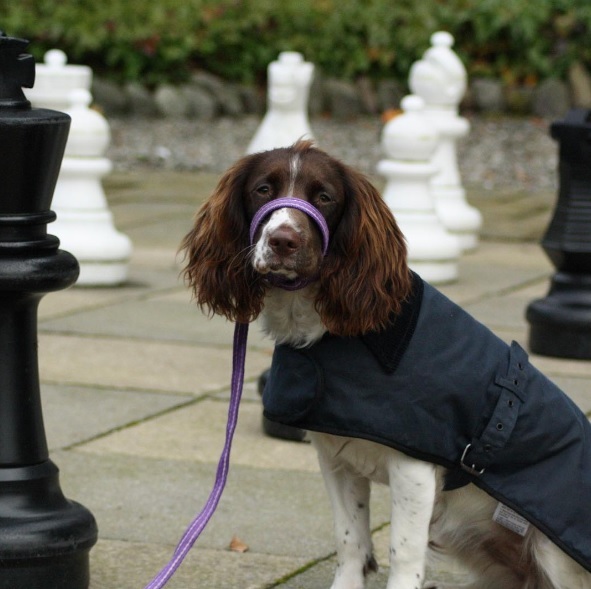 By building up relationships with recognised public figures in the Dog World (BBC Vet Joe Inglis etc) we were able to quickly establish an online voice for the brand that had was enhanced with recognition from a well known figure. 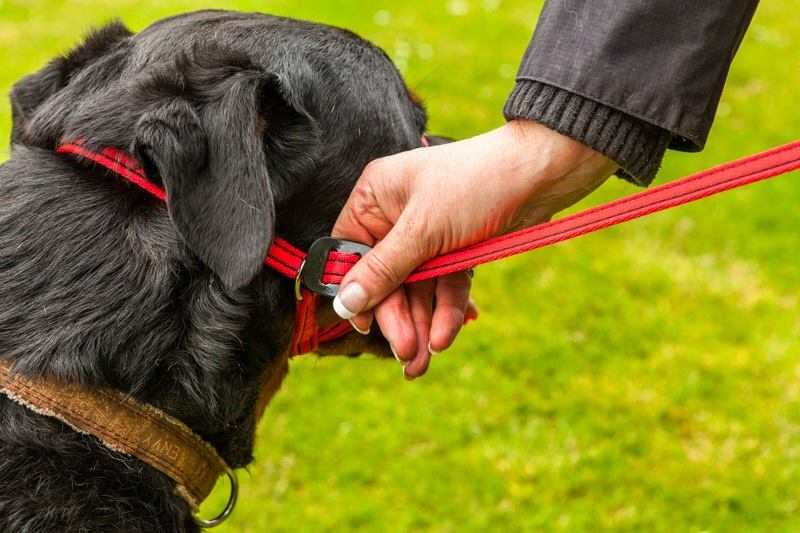 A focal element of the Gencon success story has been the organic connections we have established in the editorial World, Gencon now works with leading dog magazine Your Dog and has been featured heavily on the Good Vet and Pet Guides social media accounts for several years. 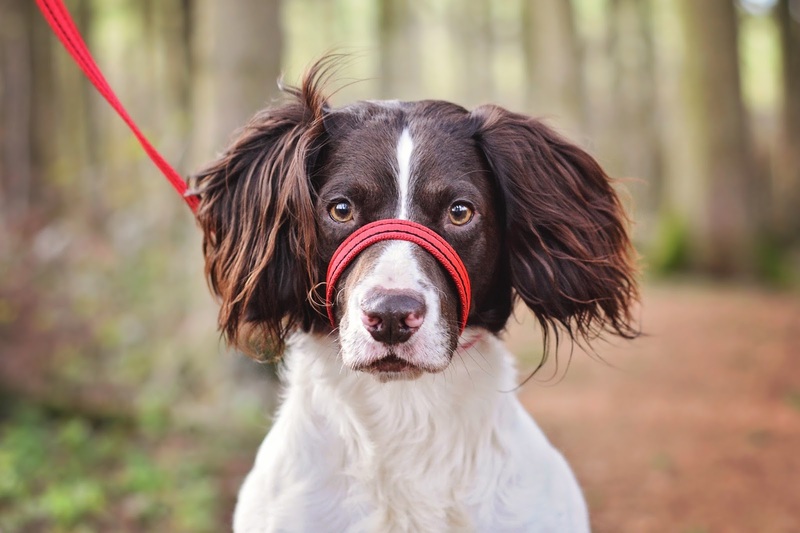 Gencon now has in excess of 2,521 followers across social media and is ranked number 1 on Google UK for the keyword phrase 'dog head collar' Sales have increased significantly and the brand is now a household name thanks to the hard work and dedication of the Mushroom Internet Digital Marketing team. "Gencon have been working with Mushroom Internet for over 4 years, they built our web site, maintain it and very importantly manage our digital marketing and social media activity. As a result our internet sales have tripled. The team at Mushroom are very responsive, show a genuine interest in our business and are a pleasure to deal with. We’re very pleased with sales at the moment particularly the increase from the web site.I would 100% recommend Mushroom Internet. Great sales figures, I have full confidence in the team."